Welcome to this week’s Road Book. It’s been a fortnight or so since we last updated you on the world of DiRT – so here’s what’s new with us! As we mentioned in past Road Books, we’ve been working on bringing further updates to RaceNet to make sure everyone – particularly those on Xbox One – has a smooth experience with playing online. Our latest fix, which dropped last week, looks to have done the job – with reports coming in from you guys that you’re enjoying reliable connectivity again! Just drop us a line if that’s still not the case, but hopefully that’s not going to be any of you. Welcome back to doing your dailies, and we’re sorry for the couple of weeks of patchiness. Talking of playing DiRT Rally on Xbox One, this week we reached a pretty monumental milestone: we went over 10 million gamerscore on Tuesday! We also have an insanely impressive tally of 906,818 achievements unlocked, and we’ll be keeping an eye on how quickly you guys can get that number up to the magical one million figure. We’ve not been out even two months yet, so these numbers are a testament to how dedicated and impressive you guys are. FIA World Rallycross Championship – round-up and competition! 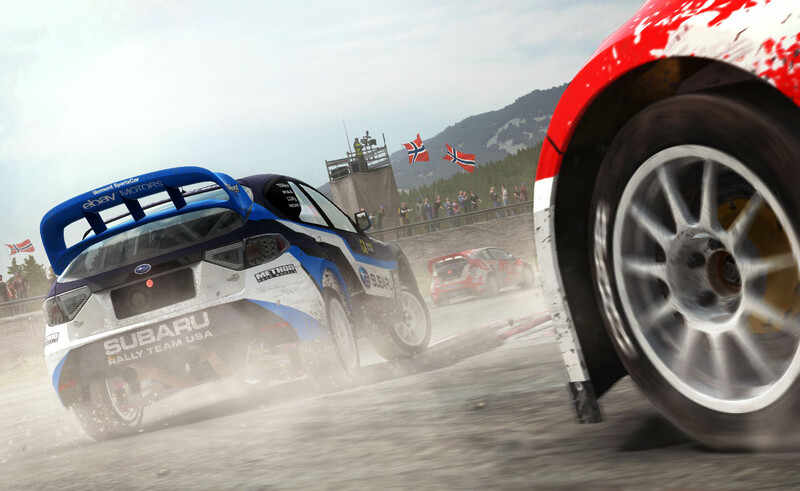 On Hell, we’re running a competition to see how well you guys know your Rallycross! If you can answer this question correctly, you’ll put yourself in the running to bag yourself some RX swag and some DiRT goodies too. Two lucky winners will win themselves a new RX Snapback and T-shirt, as well as some DiRT Rally goodies. Yesterday, we did a quick shout-out on social media to see what sort of songs you guys like to drive to. And oh my gosh, did you all deliver. We’ll be putting the top choices into a Youtube and Spotify playlist, but here’s just a little flavour of your suggestions to whet your appetite… But yeah, it’s safe to say there are some absolute bangers in there. As usual, you guys have been knocking it out of the park with your DiRTy posts. So just in case you’ve missed any brilliant tweets over the past couple of weeks, we’ve put together quite the list of highlights! This will be a regular feature in the Road Books to come, as a/ you’re all hilarious, and b/ … you’re all hilarious. A particularly special shout-out goes to @Kick_Up and @rallycameraman on their efforts at the EMCOS Red Dragon IT Stages last weekend! Resident Chief Games Designer Paul Coleman co-piloted with long-standing community member (and now rally driver!) Luke Harvey. The pair finished 31st overall, but bagged an awesome 2nd in Class B – congratulations! 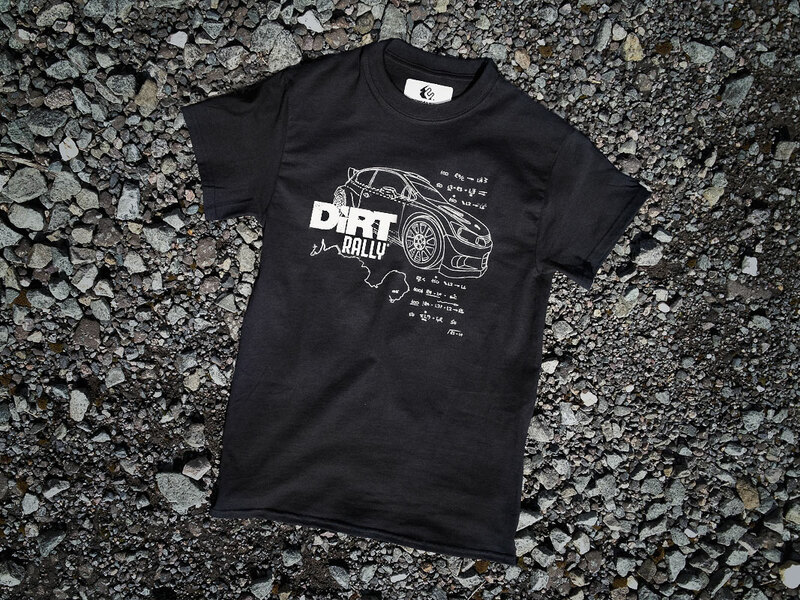 The lovely people over at MCV have called out our Limited Edition DiRT Rally t-shirts as some of the best racing game merch out there! If you missed us launching these, then don’t worry – the short story is that we asked our community for designs, and then asked them to vote for their favourite – with this beautiful line design coming out on top! Fast forward a couple of months later, and we’re down to our final few t-shirts. 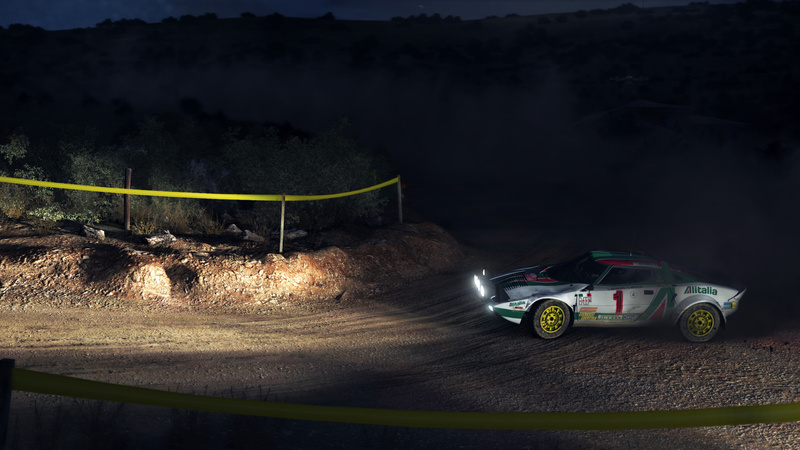 This week’s favourite screenshot comes from BoTy quattro® over on Steam. Loving the night shot. It was a tough pick this week… So we’ve decided to bestow two videos with the title! The first is a blistering run through Sweet Lamb from dgeesio, and the latter’s Chr0m3xMoDz absolutely throwing it around Lydden Hill – both of which are utterly top notch when wanting to see what racing on the edge looks like. That’s all for this week’s edition – but we’ll be back in a couple of weeks’ time – and possibly sooner – with more news.